Install after Download Samsung Ultra Power Saving Mode APK for other Samsung Phones like Galaxy Note, S8, S6, S7 & other TouchWiz Phones. One of the biggest problems with Android or even any other operating system is the short battery life. This is where I prefer featured phones where battery life is rated 3-4 days. Even the Android alternative, i.e., iPhone gives decent battery life. Guys at Chron has done a beautiful iPhone vs Android battery life comparison. Take a look here. So, it’s hard to choose between camera phones, high-performance phone, and best battery backup phones. 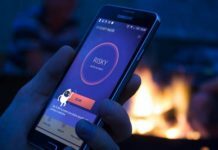 Since we can’t be on either boat at a time, either choose a phone with larger battery capacity or optimize device to get prolonged battery life. 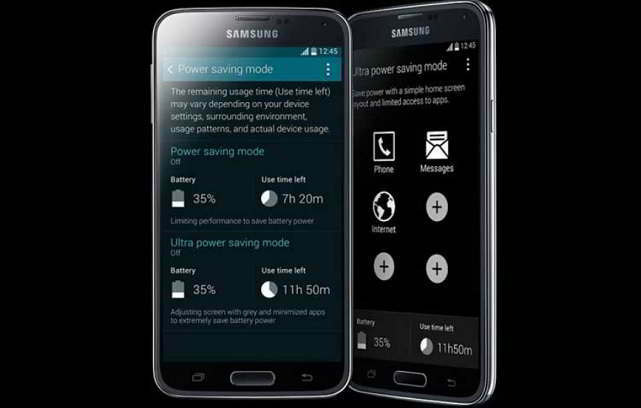 Samsung has come up with the content of ‘Ultra Power Saving Mode’ from the Galaxy S5 and it’s now available on all the Samsung 2014 and 2015 launched phones. 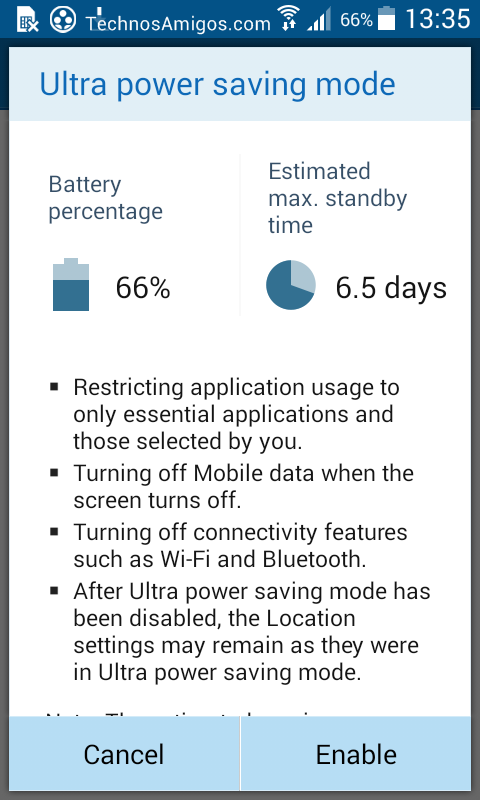 This setting for Samsung provides your device with prolonged battery life. For 10% battery remaining you can get upto 8 hours of usage time under ‘Ultra Power Saving Mode‘. This feature is available on Samsung Galaxy phones like Galaxy S6, S6 Edge, now on Galaxy Note 4, Galaxy Grand Prime, Galaxy J1 and upcoming devices. How can you get this on other Samsung phones? Developers at XDA has ported it to other phones so that they can enjoy this great features. As far as I know, this works great for Samsung phones but compatibility with other phone isn’t known. Ideally, this should work on all Samsung Touch Wiz phone running Android 4.4.4 and higher including Android Lollipop devices. So, it will work on your Android 7.0 Nougat phone as well. Why not give a shot if it isn’t on your device.